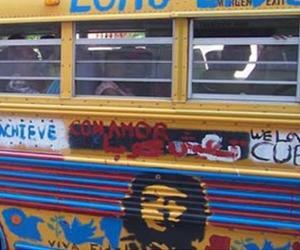 The 27th Pastors for Peace Friendshipment Caravan, made up of 41 US, European and Mexican activists, is on its way to Cuba. Pastors for Peace executive director Gail Walker told PL news agency that although bilateral relations between Washington and Havana tend to normalize, the over-50-year US economic, commercial and financial embargo against the island continues to affect the lives of all Cubans. Pastors for Peace is the project of a community acting in any part of the United States, Mexico, Central America, Europe and all the world, said Walker. The activist said that they are bringing a shipment of medications for the Cuban people after having carried out an educative campaign in different US communities about the negative impact by the US embargo on Cuban society.